This week, the Planet has entered a dangerous turning point. 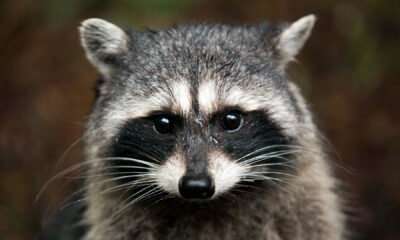 We have consumed all the natural resources that can be regenerated in a year. This means that now more than ever, it is essential to take measures that reverse this problem and make us more efficient and sustainable. 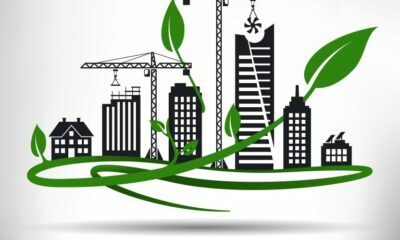 Since 90% of our time is spent in an infrastructure, an ideal solution would be to have green buildings in our daily lives. Spain is recognizing these issues. They have started making a ton of progress in the quest to build more sustainable buildings. I spoke with my friend John, an expat from Spain and the founder of The Holistic Millennial to hear more. 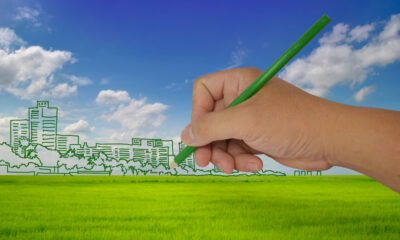 An infrastructure is considered a green building if it obtains one of the different building certifications. 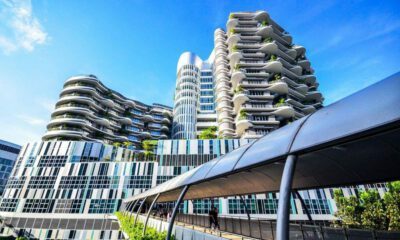 One of the best known is the “Leadership in Energy and Environmental Design” (LEED) which ranks structures from the lowest to the highest degree of sustainability: LEED certify, LEED Silver, LEED Gold and LEED Platinum. Use efficient electronic equipment, from computers and printers in the case of offices, to appliances, which are turned off at night and on weekends. Install energy-saving light bulbs and motion sensors. Use of automation systems and centralized temperature control. Use efficient air-conditioning equipment as it can reduce electricity bills by up to 30%. Produce less waste by reducing the use of paper (one of the largest sources of waste in offices) or recycling elements. Increasingly, companies are concerned with improving their image through their commitment to sustainability. 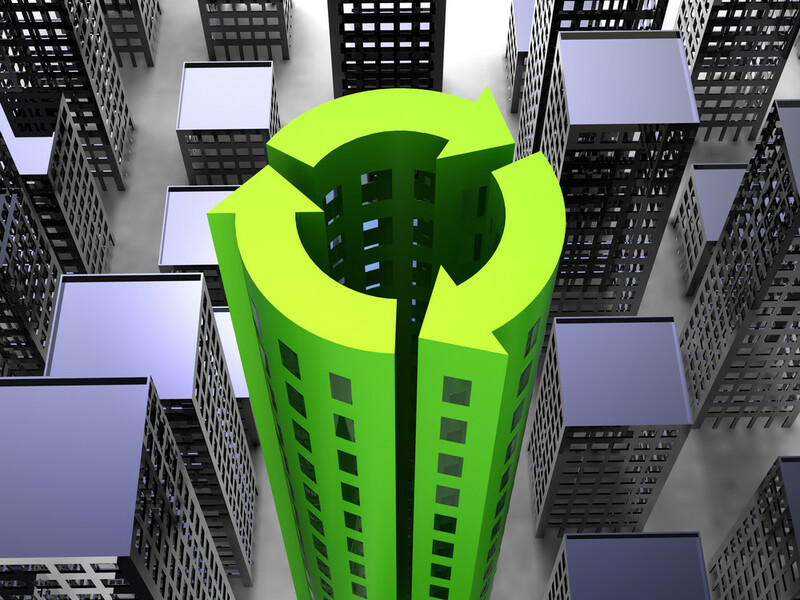 This is why the number of green buildings is increasing. 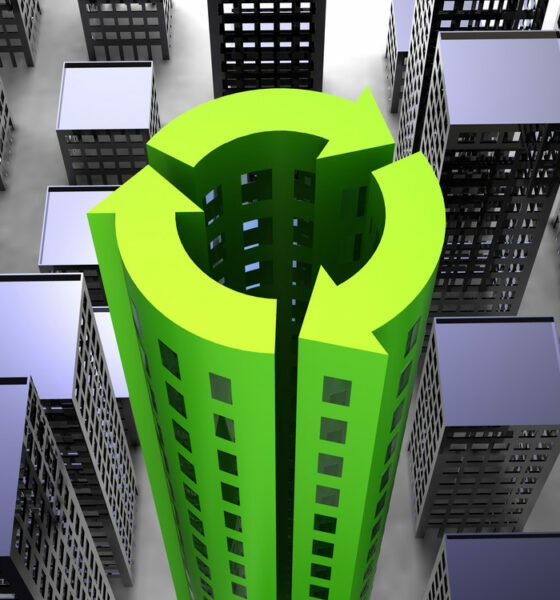 In Spain, 166 buildings are now certified as sustainable, spread over several cities. 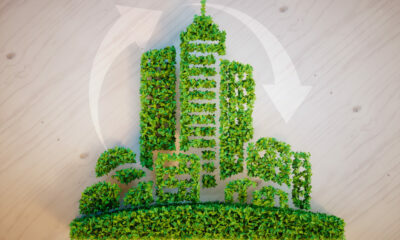 Madrid tops the ranking with the largest number of green buildings, followed by Barcelona and the province of Vizcaya. Of these, 98 are offices, 24 are commercial buildings and 11 are for industry. The most sustainable building in Spain is the European Union Intellectual Property Office (EQUIPO), located in Alicante. Another example of a sustainable building in our country is the AA81 in Torre rioja Madrid, certified with LEED Platinum. The Siemens headquarters in Munich is an example of green offices. According to a press release, it is one of the most sustainable buildings in the world. Many other sustainability events are hosted there. This avant-garde building is certified with the highest level of sustainability by the DGNB as well as the LEED seal. It is an infrastructure that has been designed to meet the dynamic needs of today’s working world. It is an open space facility, designed according to the needs of employees, with the aim of facilitating communication and the flow of ideas. The building is fed with renewable energies and has a photovoltaic system installed on the roof. In addition, air conditioning is optimized thanks to HVAC technology, a foundation slab that cools the offices in summer and helps to heat them in winter. To take advantage of daylight hours and reduce electricity consumption, workspaces are located next to large windows. In addition, only materials with a low content of harmful substances have been used in its construction. The office is equipped with recharging stations for electric cars and with a bicycle parking area, as well as a car park. This initiative aims to encourage sustainable mobility habits among employees. All this has made it possible to reduce CO2 emissions by approximately 9 kilograms per square metre, which is 90% more than the company’s previous headquarters. In short, it is an intelligent structure that meets the highest global sustainability standards. The use of intelligent control and automation systems has the potential to reduce energy consumption, carbon emissions and operating costs for structures such as homes and offices. However, lack of financial resources is often one of the problems in adapting infrastructure and turning it into green buildings. The use of private sector capital has become an increasingly common alternative for financing such investments. 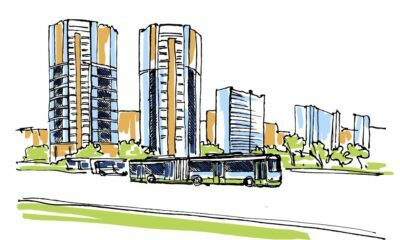 According to a study conducted by Siemens Financial Service, in Spain, there is a potential of 4.2 billion euros of private financing for the development of the intelligent city. Specialized financing can help make green technology more readily available in both cities and private buildings.